The renovations continue at the COTS 1312 S. Monroe Street building on the Sacred Heart campus. Making the space ready to serve individuals and families in the upcoming year takes hard work and dedication. Yet, with the help of great contributors like The Home Depot and Rock Road Plumbing, along with support from our donors, we’re making progress every week. And one of the gentleman from the COTS Veterans Program, who will eventually be a resident in the new facility, is one of those hard workers. He’s helping to turn the building into a stepping stone on the path to stability and independence for himself and others! We call that a WIN-WIN scenario! Join us in continuing to change the lives of our community members: send your gift to COTS, Inc., 819 S. West Ave, Appleton, WI 54915. Or, go our website and select GET INVOLVED>Donate Now. No matter where we are in life, we do so much better if we foster an attitude of gratitude. When we gather together, we increase our reasons to be appreciative through opportunities to socialize, meet new people, and enjoy a meal with others – which is why we hold a Monthly Community Dinner for COTS residents and staff. 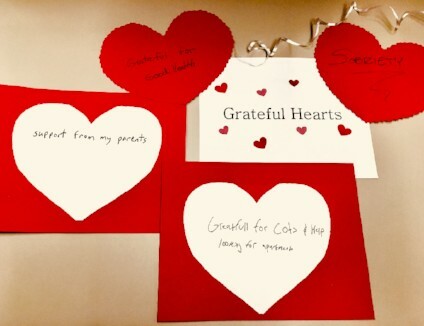 We at COTS are grateful for the lessons we learn every day about fostering compassion for others, and for our donors’ kind and generous support. Without it, we would not be able to make a positive difference in our residents’ lives. 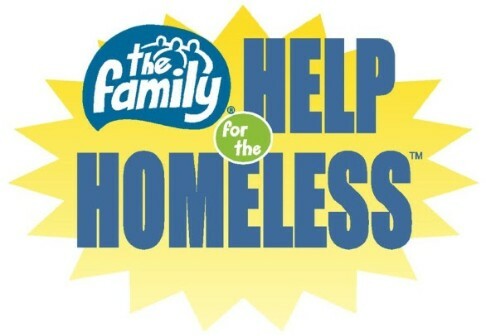 91.9 The Family Radio Network’s annual Help for the Homeless hygiene drive kicks off February 18th to collect new personal care and cleaning products for the area crisis agencies…including ours! The goal of Help for the Homeless is to provide a year’s worth of supplies to each agency. ALL DONATIONS STAY IN OUR COMMUNITIES! helps build the foundations of dignity. Will you help us and other crisis agencies in the area? 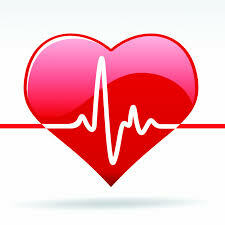 The human body needs a healthy heart to circulate blood, and strong bones and muscles to help us get from place to place. Our infrastructure needs periodic attention so we can continue to work, pray, create, play, and commune with others. When we want to keep our body strong and healthy, we visit with our doctor for a physical. Then, based on his or her findings, we strive to make positive changes in how we care for our important internal space, so our intellectual and emotional self can continue to rock on! Just like our bodies, the structures where we live, work, and pray often need a physical. Based on those findings, we may discover that to continue to live, work, pray, or spend time with others in these places, we also need to make positive changes to the infrastructure of these important spaces. COTS serves over 120 people every year. 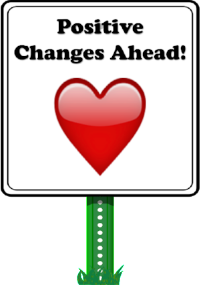 In order to be sure the buildings stay strong and healthy for many years to come, we need to make some positive changes to the physical structure. Your generous donation can help us ensure the these important spaces, the places our residents know as ˜home,” will receive much needed infrastructure updates. You have the power to help COTS remain strong and accessible to the most vulnerable among us for many years to come.